Punk rocker, actor and spoken word performer Henry Rollins has just completed a tour of remote Australia. Picture: Supplied. 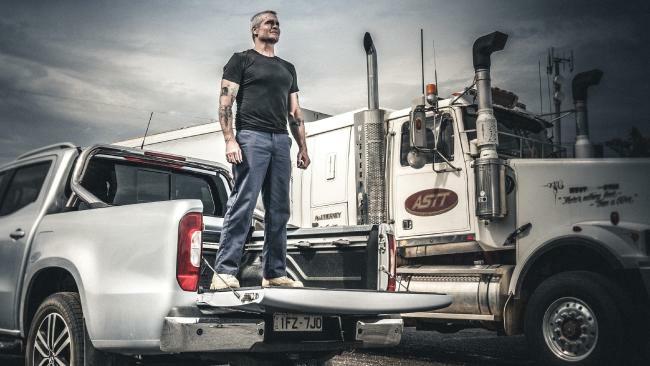 HENRY Rollins - punk icon, actor and spoken-word performer - has just completed a two-week tour of the eastern states of Australia in the new Mercedes X-Class ute, before its local launch. On the journey from Melbourne to Moree to Mount Isa he got to meet bush poets, champion surfers and Paralympians - and gathered plenty of material for his next spoken-word tour here, in 2020. 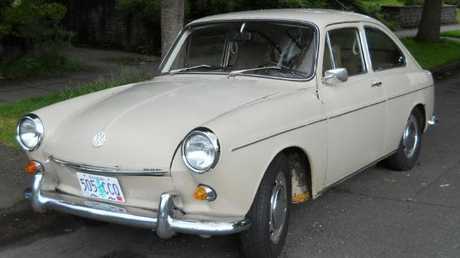 His plush ride was a world away from his first car: a 1968 VW Fastback that was a graduation present from his mother. "It had a dent on the hood from where my mum drove through a riot and a mace canister bounced off it. It had character and great memories." The VW was also his first accommodation after leaving home. "For a while I didn't have anywhere to live, and so at night I would sleep in the foetal position in the back seat of the VW Fastback and by day I would shower in the work sink and try to pass for a guy who took a shower. Eventually I had to get an apartment." Family road trips growing up weren't as you imagine from the movies. 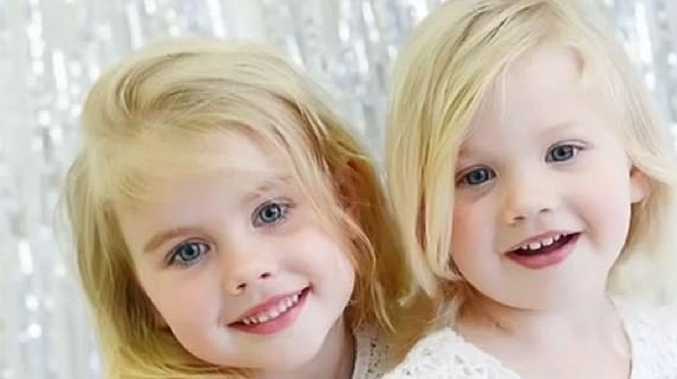 "We lived in Washington DC so it was like a three-hour drive from the city to the coast where you would go into the freezing brown-grey Atlantic Ocean, with dead jellyfish and garbage, but I always enjoyed those weekends because you could smell the sea air." Rollins says driving with his father was a completely different experience. "The most terrifying moments were when he'd say, 'Roll down your window,' which meant he was going to yell racial epithets at some person in the car next to us, which filled me with so much fear I'm still cringing to the this day," Rollins says. Getting his licence after failing at the first attempt ("maybe it was the assessor yelling at me while I was driving") was a ticket to freedom for Rollins, helping him see his favourite punk bands and eventually getting to his first impromptu gig as a singer with Black Flag. "Getting a car was perhaps the most profound change in my life besides going out on dates and being with girls," he says. "Just being able to get in a car and go, the thrill of that has never worn off. Driving alone, it's your first taste of adulthood." 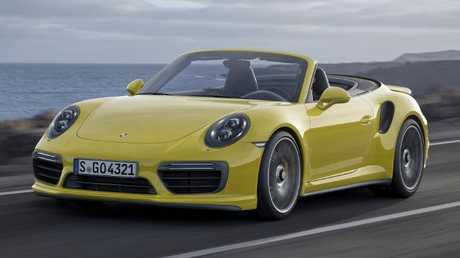 Dream car: Porsche 911 Cabriolet. Rollins gave away his precious VW to drive the van for Black Flag. When it disbanded, Rollins began his solo and spoken-word career, treated himself to a BMW 540i and, eventually, a Porsche 911 Cabriolet. 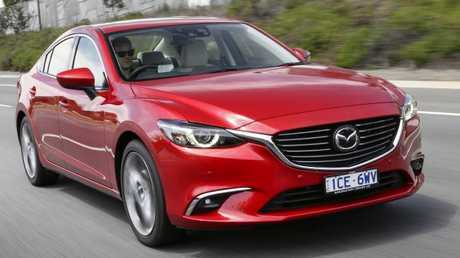 Until recently he had a five-year deal as the voice of Infiniti Cars in the US but he now drives a Mazda6 sedan. "I don't want to spend too much money on a car these days. Living in Los Angeles, the parking lots are tiny and within a year the car looks like it's been hit with a hammer. It's the perfect car for me in the city."